This entry was posted on 25th April 2018 by Laura Silverman. The anticipation of warmth and spring made the launch of our new spring collection even more sweet. 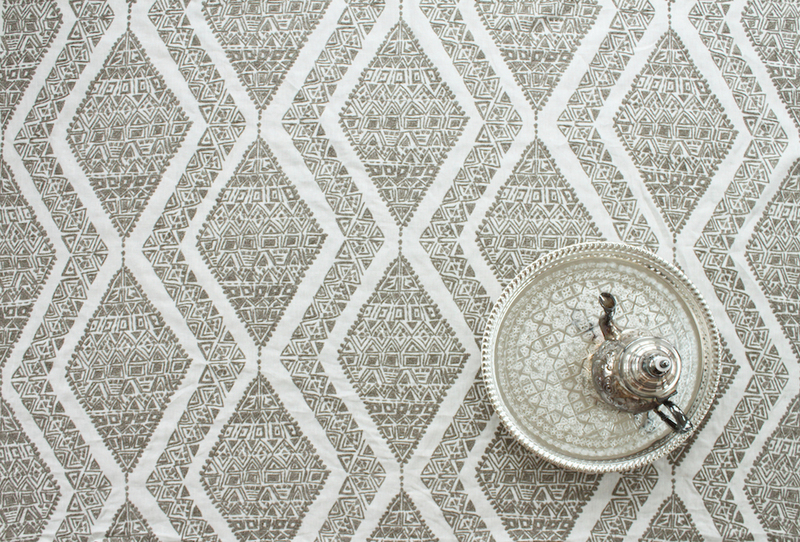 Our spring collection is a cohesive mix of Moroccan inspired designs, Belgian linens, Italian jacquards, and a Parisian velvet. Basically everything we love in one boho luxurious package. 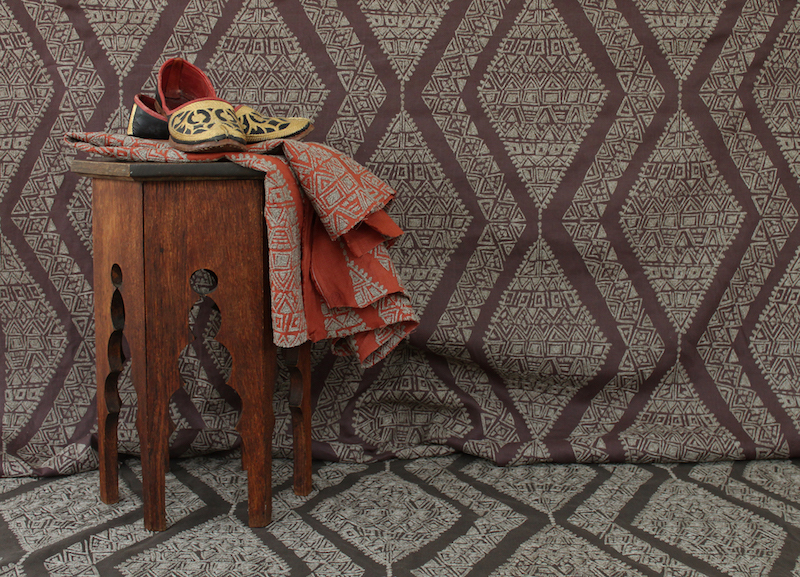 The star of this collection is Souk, a 100% linen jute embroidery inspired by the colorful markets of Marrakech. This design is one that will stop you in your tracks. 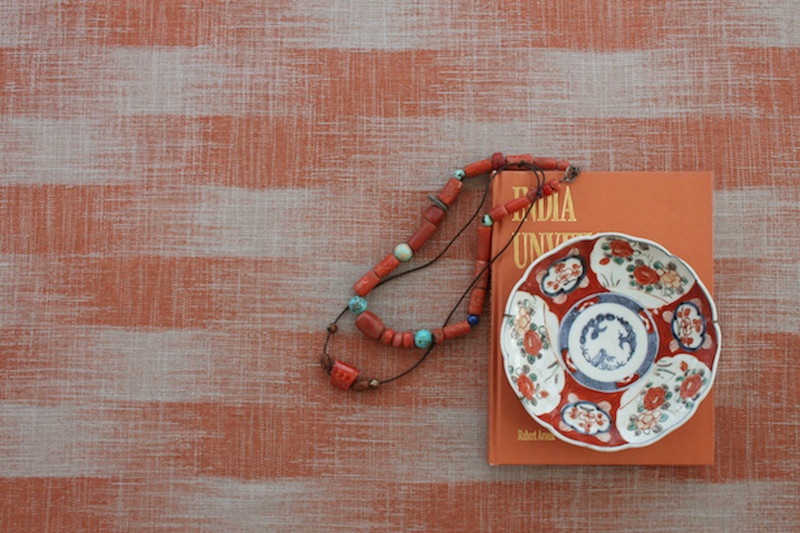 The colors are spicy and warm just like the raucous and exciting markets of Morocco. Castel is named for the small village in the South of France called Castellaras where we have a family house. It sits up on a hill overlooking the Mediterranean where there is a glorious view of Mougins. Bougainvillea draped Mougins is a neighboring village perched in a spiral surrounded by parasol pines looking like a Cézanne painting. The village is known for being home to many artists and galleries. This colorful enclave is the inspiration for our latest ikat stripe chenille jacquard. 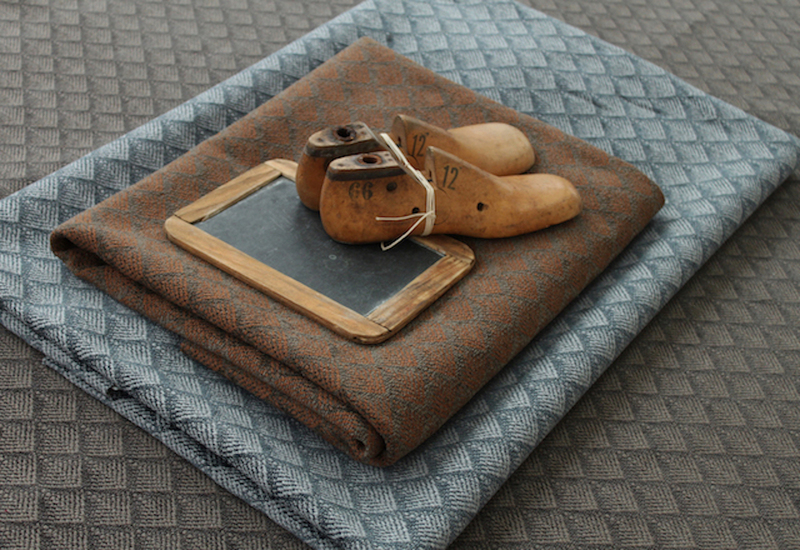 Plume is an Italian jacquard with the perfect medium sized scale. We love understated designs like this one. The hand is brushed, and luxurious. No flash, just the utmost of quality and simplicity. 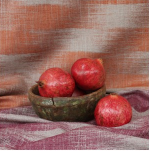 Bruges is a performance linen inspired by the eponymous city in Belgium. 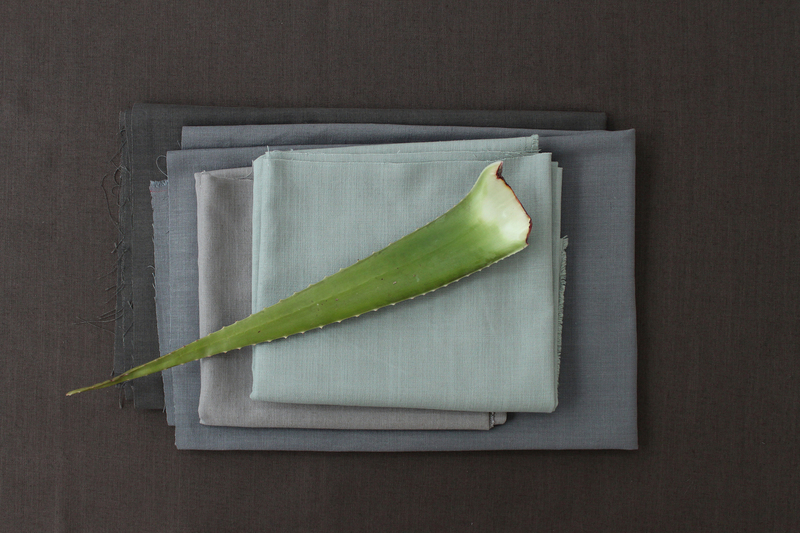 This linen is tough as nails, but residential in color and style. This is one that should be in every designer's toolbox. 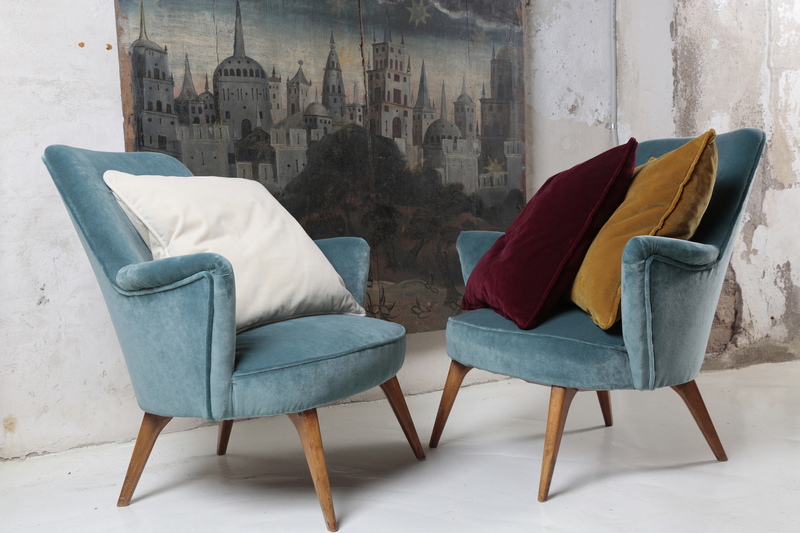 Dumonet is a uber luxe cotton velvet reminiscent of the banquettes of our favorite Parisian bistro, Chez Dumonet. 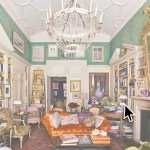 12 luscious colors that are almost as rich as the Grand Marnier soufflé at Chez Dumonet! The collection is available now in all of its colorful glory. We have samples, stock, and are ready to show you! Let us know if you would like a visit. We often travel with rosé this time of year.